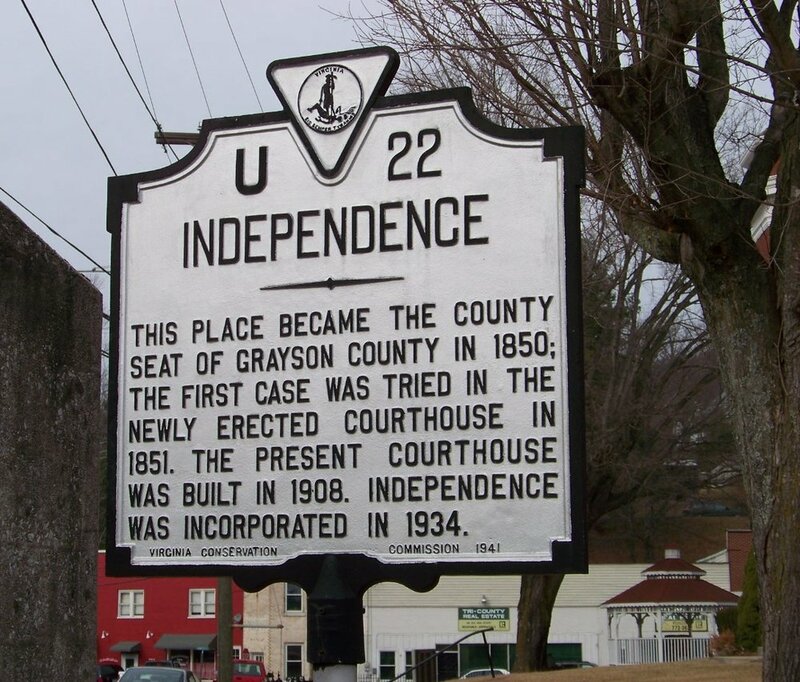 Independence Town Hall is located at 317 E. Main St. Independence, VA. The DMV Select and the Independence administrative offices are located at Town Hall. Independence is an equal opportunity employer.